Terrence O. Moore discusses the Founders’ legacy of religious liberty. Moore argues that the Founders' view of religion had less to do with orthodoxy and more to do with the positive effects of religion on citizens’ moral principles and sense of civic duty. The following video is a clip from Q&A 3 of Hillsdale’s Online Course, “American Heritage,” featuring Terrence O. Moore, a former assistant professor of history, and John J. Miller, director of the Dow Journalism Program. I think the legacy of religious liberty is the chief thing that [The Founding Fathers] would like to be remembered for. Of course, it's very interesting to get into the different religious ideas and practices of the individual founders. What I find when I look at it is that none of them is entirely orthodox and at the same time there there's variety among them. Some were more deistic than the others. As I say, the general statement that Franklin, for example, was a deist is not quite true because Franklin himself believes in a divine providence that has some connection to man. When he looks at religion in particular he wants to see more, you might say, moral coaching in the church. 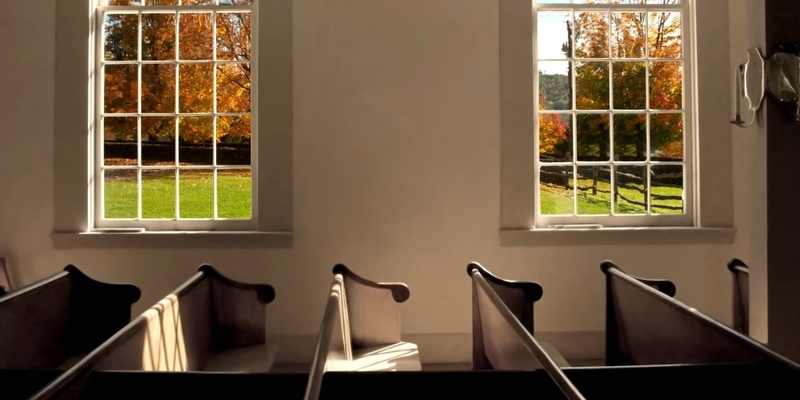 He's utterly disappointed in the established churches because they're so busy making their flock into Presbyterians, and the right kind of Presbyterian, for example, as opposed to encouraging religion and moral principle and civic duty, which is what the founders are more interested in and practiced every day.